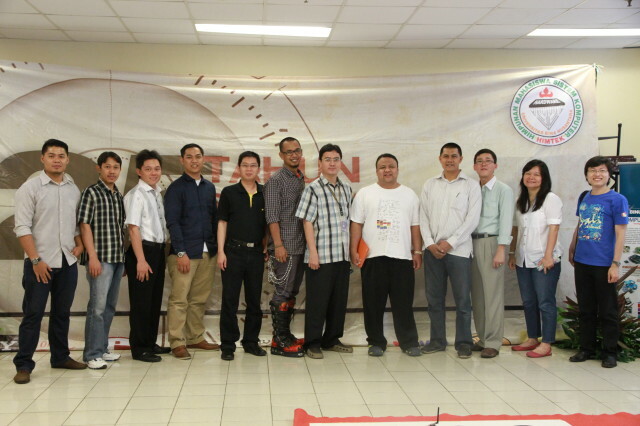 On Sunday 7 July 2013, Bina Nusantara University held a Reunion through activities that are called Alumni Day 2013. This reunion is the first reunion held by BINUS, This event aims to maintain ties between binus with alumni binus. As one of the oldest department in Binus University, Computer Engineering department was also took part in this event. 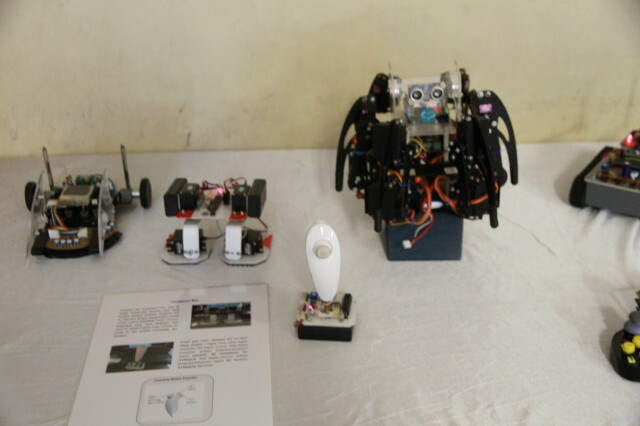 In this event, the Computer engineering department held an open house which it contains exhibitions of Student’s projects which is the project is final exam project or thesis project, hospitality with alumni, photo session, and sales souvenir for alumni. 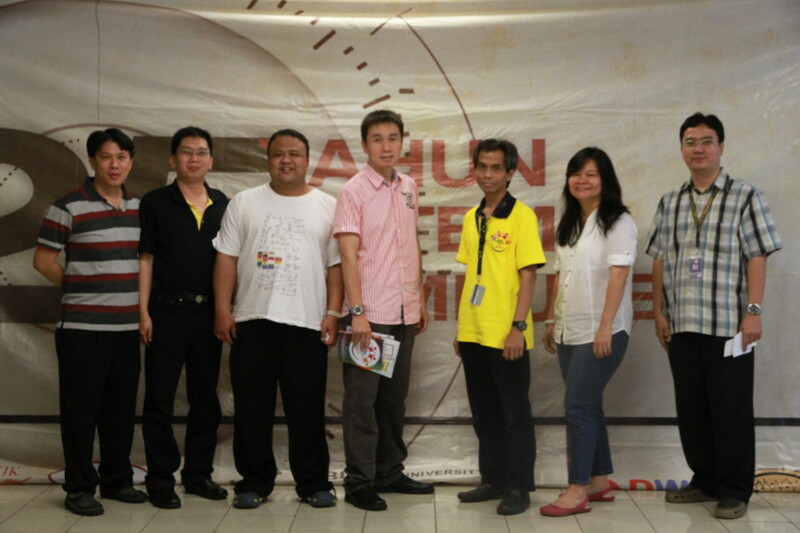 In this event alumni also in remind back with memories of their campus life with the show’s memorable photos by Committee. 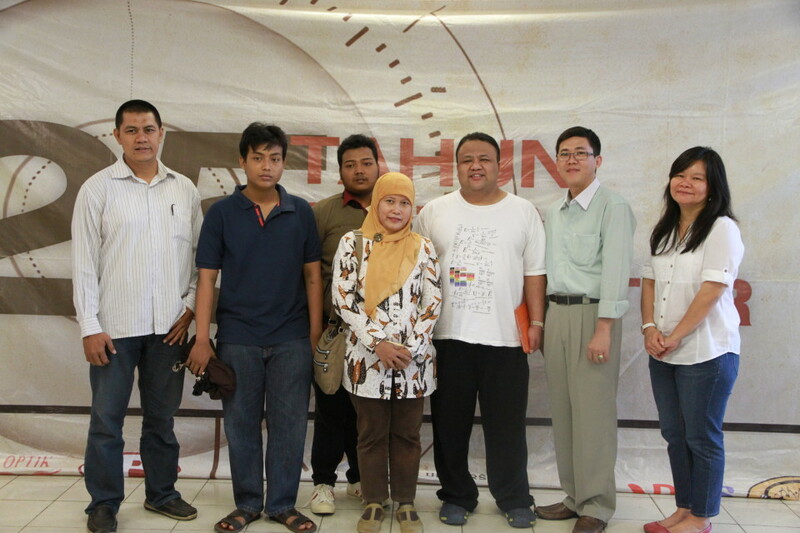 In this event also Computer Engineering Department provides donations to Mrs. Nunu (Wife of the late Mr Zulkarnain, former of Head of Computer Engineering Laboratory). The donations given derived from endowment given by alumnus Computer Engineering Department’ 87.